Our guest is Joel Kaiser, who is an International Project Director with WeRobotics! 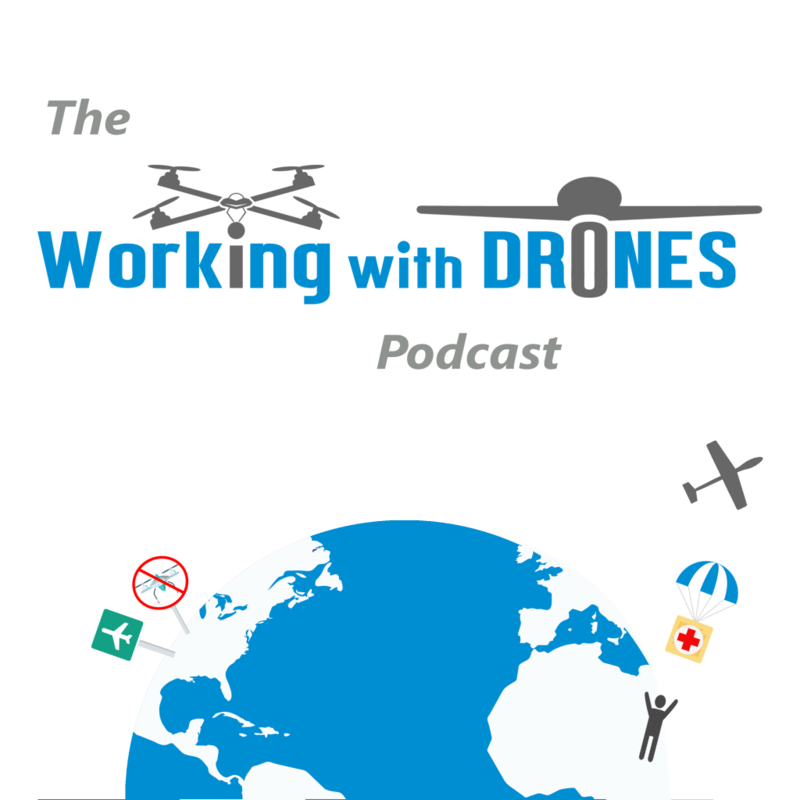 With over 15 years of experience in humanitarian aid and disaster response, he has now shifted his focus into the integration of drones to assist in these areas. I’m glad that I didn’t have to go more than ten episodes to dive into this subsector of UAV work, as it is an area that I’ve been interested in for years now. Joel is originally from Canada and is now residing in Switzerland, with his work taking him all over the globe.